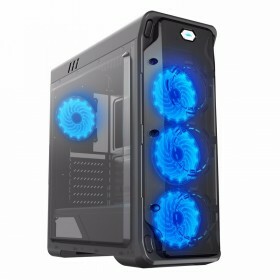 Thermaltake Versa H25 Technology Direct. Online Computer Superstore. 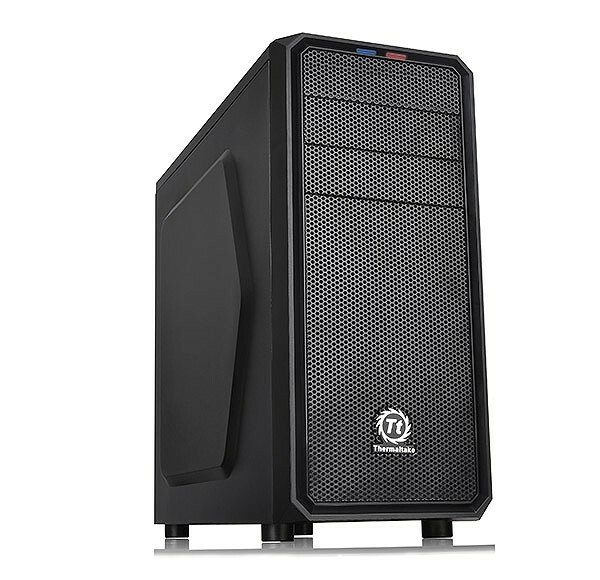 Thermaltake Versa H25 Mid-Tower Chassis Thermaltake new Versa H25 mid-tower chassis is ideal for home-computer builders and gamers, creating enough space for high-end hardware and expansion. The ample ventilation options, cleanable air filter, and a perforated mesh bezel help to keep the entire system cool and dust-free. 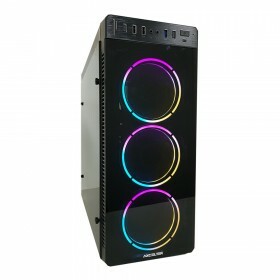 Versa H25 combines a manageable frame size with extensive options to customize user™s computer or gaming system.anced features.